If you’re planning your wedding this year, choosing the right venue can be tough. You might have your heart set on a gorgeous marquee affair but can’t find the right space for one. Or maybe you have fallen in love with the idea of an elegant country house wedding but can’t find one big enough to accommodate your guest list. The benefits to a country house wedding are substantial. Surrounded by beautiful countryside, many such houses have unique features in their architecture and grounds or sit on a lakeside, for example. They boast grand interiors so you and your guests can feel like royalty for the day. 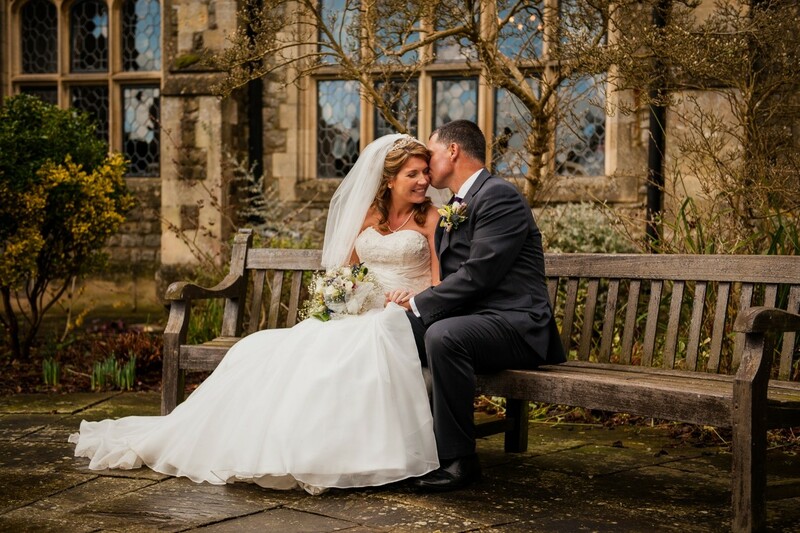 Many also offer accommodation, meaning your wedding celebrations can happen in one place and last the whole weekend. However, there are many benefits to a marquee wedding too. 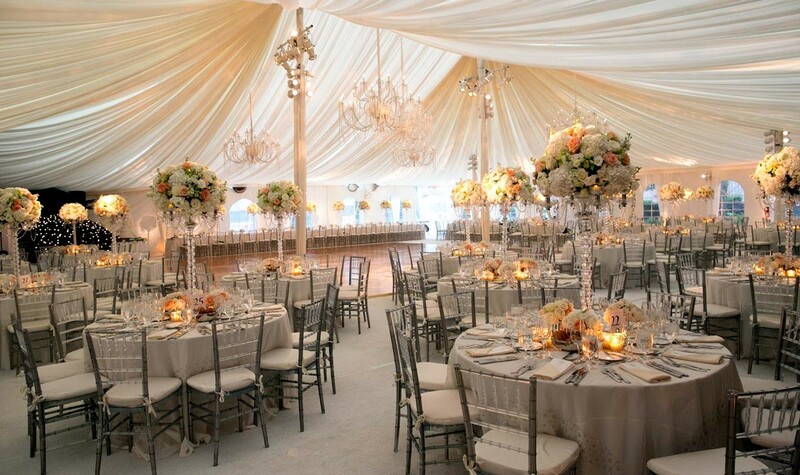 A marquee is like a blank canvas, where you can turn all your dream designs into a reality. A marquee gives you the freedom to decorate exactly as you desire. This type of wedding creates an entirely unique experience that only you and your guests will enjoy. You can literally build your celebrations from the ground up, by choosing things like flooring, tables, linen, table decorations, lighting, favours and flowers etc. These are all the fun bits that make your day exciting, special and totally unique to you. With a marquee, it’s easier to have a themed wedding too. You have control over the structure, design and decoration meaning it’s far easier to create a cohesive theme for the day. Themed weddings are becoming increasingly popular as couples seek an experience completely unique to their personalities and likes. A marquee also provides you with greater flexibility as you won’t be restricted to the limitations of an indoor room. If you don’t want your wedding to look the same as the one staged at the venue last weekend, then choose a marquee and put your own stamp on the proceedings. You’ll get flexibility in terms of the weather too. If it’s warm and lovely, the sides of the marquee can lift. If it’s chilly and raining, the sides can be kept down. April 15, 2019 in Tips and Ideas.